Why would more power ruin the car?? 5. Contribute related information that is actually on topic but not what the others want to hear. 6. The original post is so vague or subjective that there is no real "topic" to start with. 7. The poster is just ignorant. Interesting, this is the info I was after. Adding a supercharger on top of the engine must add a reasonable amount of weight to the front. And also up reasonably high. Delayed throttle response I thought would be with a turbo but not a well sized positive displacement supercharger. This is a reason I never went to the supercharger solution. Yes, it might feel a bit heavier especially with a positive displacement supercharger. Just keep in mind that the gains in the NA route are much less and you have to combine them with weight reduction for a better result. The latter is not always the best option if the car is a daily driver. the shiny fuel-hungry emission-moster compressor didn t shut off your idea like instantly? I was talking about weight balance and more weight in front. Not total weight! And who said I thought about a supercharger? I test drove one accidentally, because I went once to a shop for another work and the owner was trying to sell me one. I never considered it as an option for me, but overall a positive displacement supercharger is a good option for a daily driver without too many compromises. If any of you still have issues with my decisions you can send me a pm. Let't not continue in this topic with all this bs. Why would more power would ruin the car?? Yeah, they said the same thing in the 60s too, in Thunderbird ads. That's the power of marketing on the uninformed. 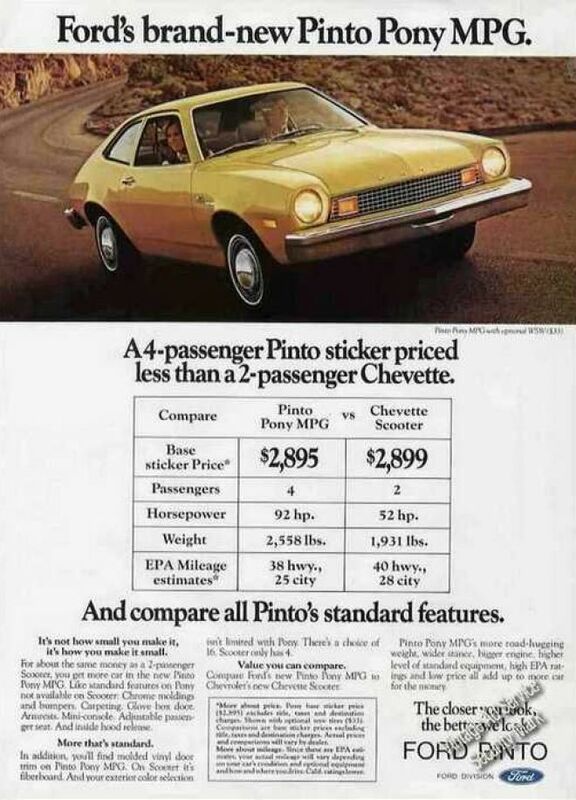 EDIT: haha - here's an even more recent ad for an even bigger turd: the Pinto. Better than the Chevette because of 'road-hugging weight'. can you show me a car with a boxer motor with a lower cog than a miata or corvette? you can talk about rooflines or whatever all you want but when i talk about center of gravity, i usually just look at the cars center of gravity. You think there is an inherent image of low center of gravity with Subaru. I had the impression it was the opposite. What is the center of gravity for some of their other cars? 19.5" for the 2015 WRX. Car and driver is great for making sharing their COG measurements! For comparison, here's the Honda Civic Turbo, COG: 21" - PDF. 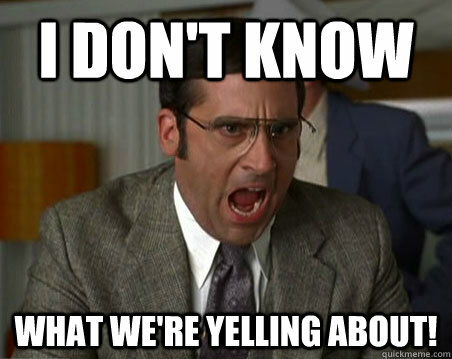 People who go off topic are in four camps, IMO. 8. Figure that once you've hit twelve pages, everything that needed to be said about the original topic has probably been said, so why not explore tangents? My carbon fiber overlays and helium filled tires offset my weighted shift knob, so my net gain is nil, but my wing adds 2,500 lbs. of downforce at anything over 100MPH. Power? who needs more power? But your wing puts all the weight in the rear which is OK since that just provides more traction. Added Edelbrock supercharger at stock height (estimated added weight 62 lbs at 24"): c.g. = 18.24"
Lowered car 1.25" on Tein Flex Zs with supercharger: c.g. = 16.98".